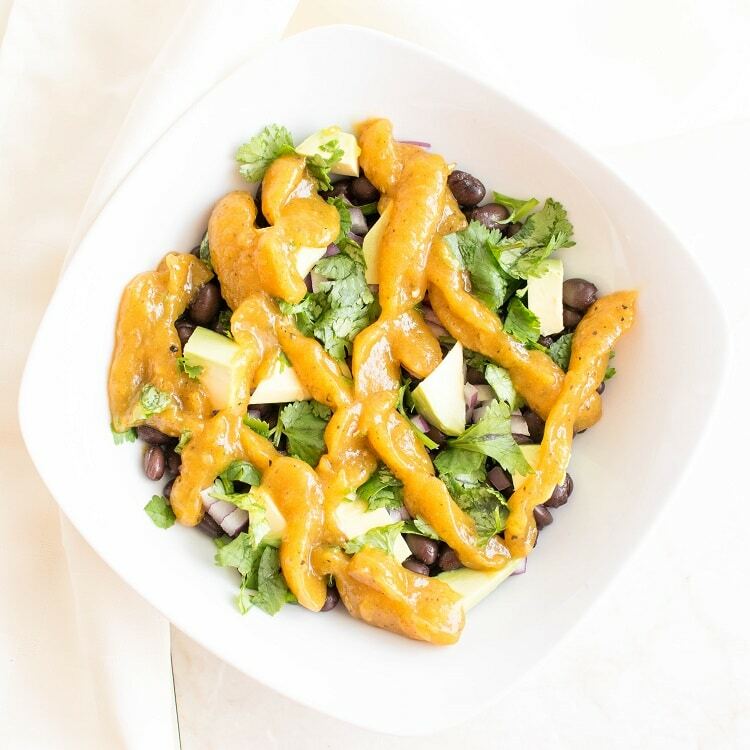 This sweet and spicy Indian flavored Vegan Papaya Black Bean Salad is a perfect go to lunch. This versatile salad is easy to fix and serves well as a side for dinner. My family enjoys it as a dip or salsa with some tortilla chips. Vegan Papaya Black Bean Salad is originally one of my very first recipes. Before I started my blog, I used to casually toss this salad for my lunch and fulfill my protein requirements. This salad also satisfied my taste buds with its various flavors in the same bowl. My original intention was always to use up the over ripe papaya which my family refused to consume. AH! Nothing has changed though…… I still try to finish up the leftovers from my family. 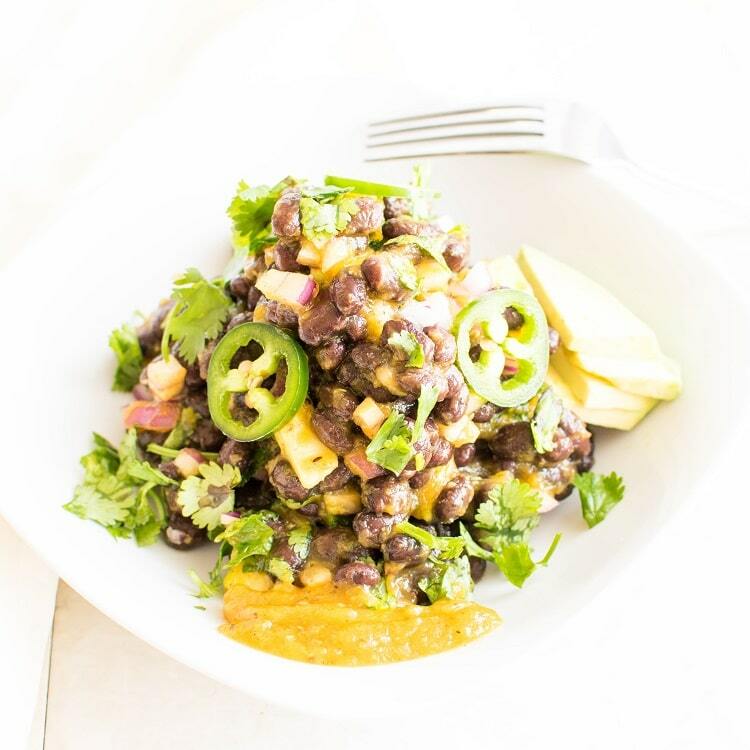 One day when I served this Vegan Papaya Black Bean Salad to my friends, they simply loved it. They were blown away with the variety of flavors in their mouth. That gave me an idea to share this recipe with you all so you can also enjoy its deliciousness. Therefore, I have come up with improvised version of Vegan Papaya Black Bean Salad. This recipe is quite dear to me because I found this in my old recipe book which I used to write for myself. 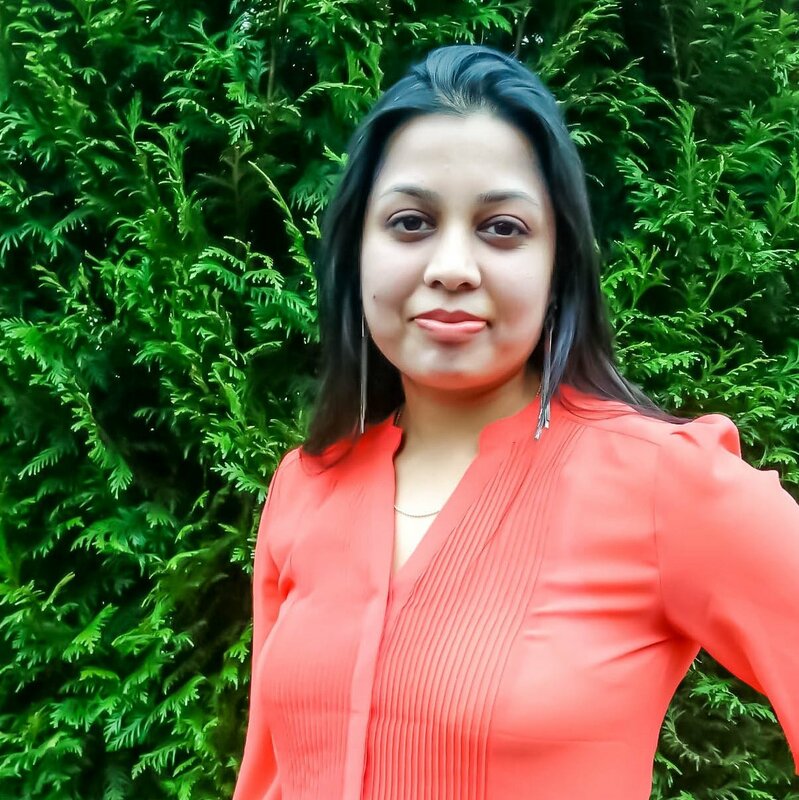 That food diary is still my hidden treasure which gradually I plan to share it with you all in this blog. All these ingredients are easily available in the stores. Black salt (kala namak) is easily found in the Indian store. However, you may substitute it with Himalayan pink salt too. I have specially mentioned the dry roasted cumin powder because that enhances the flavor of this salad. It makes this salad even more appetizing. Moreover, dry roasted cumin powder is a great digestive along with black salt. I am sure your family will love this salad as much as my family loves it. So, if you get a chance to fix this Vegan Papaya Black Bean Salad please leave your feedback in the comments below. I love to read what’s cooking in your kitchen. 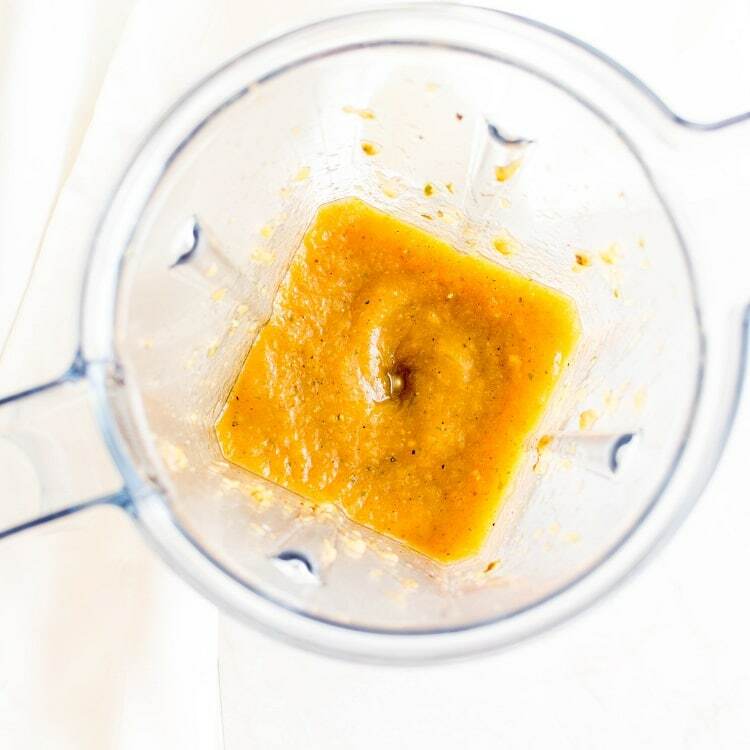 In a blender combine all the dressing ingredients and blend it smooth. Keep it aside. In a mixing bowl combine all the salad ingredients except for lemon juice. Now fold in the papaya dressing to the salad. Lastly, add lemon juice and toss gently but very well. Black salt is easily available in Indian store. However, you may substitute it with Himalayan pink salt. Make sure to use dry roasted cumin powder. Feel free to adjust the measurements of the seasonings as per your taste. If you like the fresh sweet flavor of papaya feel free to use the whole small papaya in the dressing. But make sure to adjust the seasonings accordingly. You may blend the dressing ahead of time and refrigerate it. Then toss it in the salad when required. The dressing stays good for a day in an air tight container. If using this salad as a side the nutritional value will change. Such an awesome flavoured salad! Loving the ingredients in the dressing – so fresh and tasty! Thank you Carrie. I hope you enjoy this salad. i love how simple and delicious this recipe looks. great use for papaya! and i am always looking for new recipe using black beans. Ahhh what an amazing sweet and savory combination. I love love black beans with all the Latin seasonings. Especially with some creamy papaya. Thanks for sharing. WOWOWOW I LOVE this recipe! I am in Mexico right now and have all that gorgeous fresh papaya around me! SAVED! I don’t think I’ve ever worked with papayas before, but this sounds like a refreshing salad. I love the other ingredients as well. 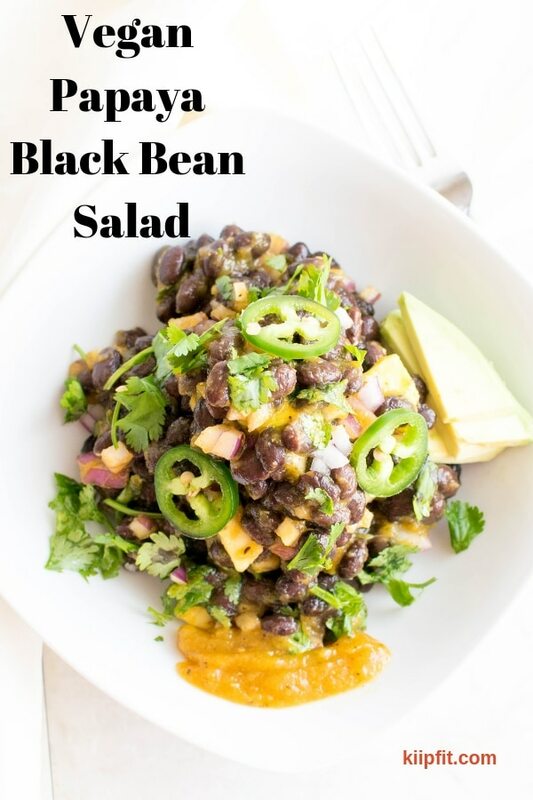 Black beans are always a fantastic way to make a salad hearty and tasty without relying on meat. I love black been salad! We make something like this but it doesn’t have any fruit in it. I love that you put papaya in it. 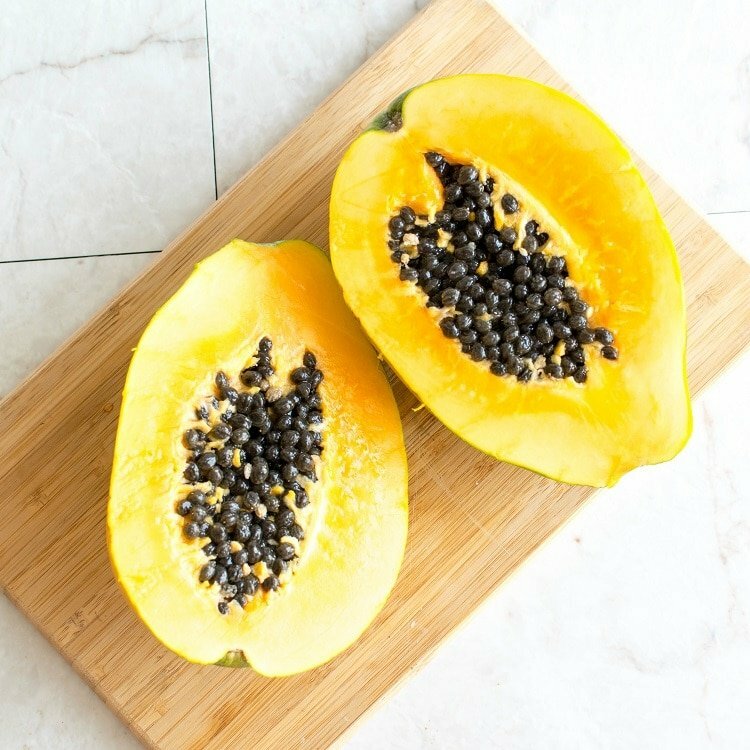 I can’t wait to give this a try ….I have to find a good papaya here in Pittsburgh though! Great post! One delicious salad that fits everyone’s lifestyle. I would add extra jalapenos to add extra heat to this dish. This looks so healthy and delish! Perfect for my lunch! I’m so making this!! Love papaya and black beans so this salad is right up my street, such a refreshing and nutritious salad.